Insider threats are at an all-time high. 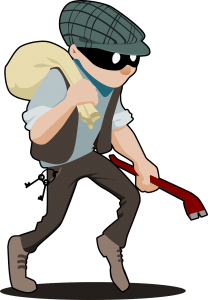 They have the tools and the skills to evade traditional security measures. See how Exabeam is taking a new approach with machine learning to find the bad actors and combat their behavior. Do you have full confidence in your security monitoring solution? It would appear that no one does based on a recent report. 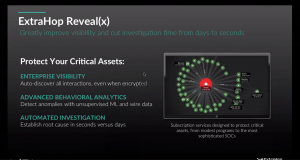 But ExtraHop is hoping to change that with a new product called Reveal(x) that combines their award-winning network monitoring solutions with a security focus to help you decipher what your infrastructure may be hiding.